As part of the founding team, Ashwath has been responsible for building Aryaka’s vision and technology since its inception in 2009. 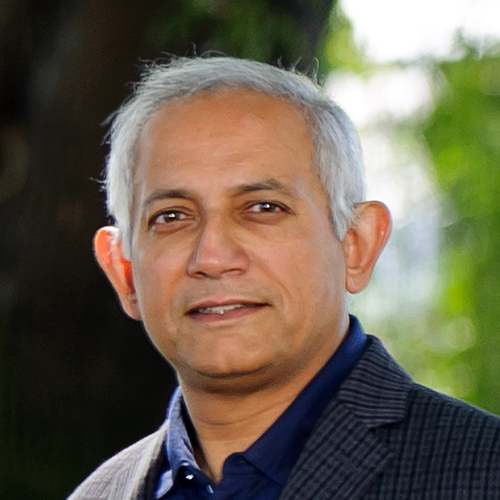 Ashwath has previously been part of three successful San Francisco Bay Area companies. He was Founder, CTO and VP of Engineering at Allegro Systems, a security startup. Allegro Systems was acquired by Cisco Systems in September 2001 for $185M. At Cisco, Ashwath held senior management positions in the Security Technology Group, and the Internet Switching Business Unit. Prior to Allegro, Ashwath was part of the founding team at Assured Access Technologies, which developed WAN access and aggregation products. Assured Access was acquired by Alcatel in 1999 for $350M. Before Assured Access, Ashwath was one of the principal architects and Director (Engineering) at Mylex, a leading RAID/storage company in the SF Bay Area. He has also held management positions at Schlumberger, Tata Elxsi and PSI Data Systems. Ashwath received his undergraduate degree in electronics from the Indian Institute of Technology, Madras. Ram has over 25 years of technology strategy and execution expertise at fast-paced innovative companies like Cast Iron Systems, PeopleSoft, WebMD, Silicon Graphics, IBM and Tata Consultancy Services. Ram is one of the few technology executives who have diverse technology experience all the way from chip design to application software including operating systems, networking, databases, middleware, multi-media, analytics and cloud computing. He has been part of teams that pioneered the first commercial hardware independent operating system, the first commercial video streaming server, the first healthcare internet transaction service, the first pure internet application software and the first application integration in the cloud. He has worked for companies of all sizes from start-ups to large public companies. Ram holds several patents in the U.S. and was awarded the Smithsonian Computer World “Search for the Heroes” Award for the year 2000 for his work on healthcare integration platform at WebMD. He holds an MS degree in Computer Engineering from the University of Massachusetts, Amherst and a BS degree in Electronics Engineering from BITS, Pilani, India. Ram currently serves as a director on the boards of Progress Software (PRGS), FusionOps, Unmetric and Simplilearn. 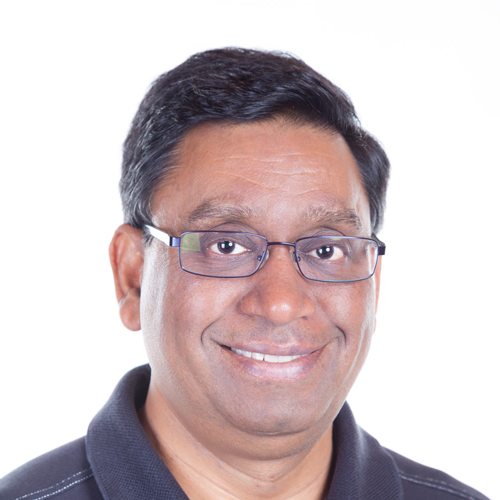 Since 2007, Ram has served as director on the boards of various public and private technology companies like S1 Corporation (SONE, acquired), Platform Computing (acquired), Cast Iron Systems (acquired), Persistent Systems (PRST, IPO), Accruent Inc. (acquired), Knova Software (acquired), Plateau Systems (acquired) and Geek Net (GKNT). From 2005 to 2007, Ram was the President and CEO of a startup, Cast Iron Systems and then from 2007 to 2010 he was the executive chairman of Cast Iron Systems. During his tenure, the company became the first and the largest vendor of application integration in the cloud. Both the revenue and the customer base grew over 500%. It was then acquired by IBM for a 5x return to the investors. From 2000 to 2004, Ram was the Executive Vice President at PeopleSoft Inc., responsible for strategy, development, marketing, customer support, alliances and mergers and acquisitions. He led over 6000 people in 15 different countries and managed a P&L of $1.6B. During this time his team launched the first pure internet suite of applications. The product portfolio went from 95 products to more than 300 products, revenues of the company went from $1B to $3B, the EPS went from $0.01 to $0.95 and the market capitalization grew from $3 billion to over $10 billion. From 1997 to 2000, Ram was the Senior Vice President and General Manager at WebMD Corp. He was part of the executive team that grew WebMD from a $5 million annual revenue start-up to a public company with a market cap of over $2B. During this time his team launched the first Healthcare internet transaction service that enabled billions of healthcare transactions to flow seamlessly across doctor’s offices, hospitals, insurance companies, labs and pharmacies. This then enabled the company to become the number one consumer healthcare information site worldwide. From 1985 to 1997, Ram held various leadership positions at Silicon Graphics, IBM and Tata Consultancy Services. Naren is a co-founder of Nexus Venture Partners. He previously co-founded Integrated Systems Inc (ISI), a leading embedded software company, where he served as the President/CEO for 15 years. He took ISI public and subsequently merged it with Wind River Systems. Naren continued to serve on the board of Wind River till its recent acquisition by Intel. 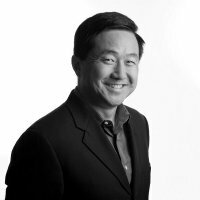 He also serves on the boards of Red Hat Software and Tibco. Naren has more than 20 years of early and early-growth stage investment experience in the U.S. and India. Several of his earlier investments have had successful public exits. Naren holds a B. Tech. degree and is a recipient of the President’s Gold Medal from the Indian Institute of Technology (IIT), Delhi, an MS from the California Institute of Technology and a Ph.D. from Stanford University. Naren has received distinguished alumni awards from Caltech and IIT and was elected a Fellow of the IEEE. He is an active advisor to entrepreneurs worldwide. Fred has more than 15 years of experience in venture capital. He currently invests in infrastructure, with a focus on digital media, and on specific sectors in clean tech. He is currently involved with 21ViaNet, Aryaka Networks, Avaak, ClearLeap, Exalt Communications, Enovix, Netcordia, Ankeena, and Soliant Energy. 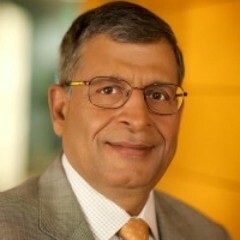 He has led investments in successful companies such as Aruba Networks (ARUN), Illuminet (ILUM), Modulus Video (acquired by Motorola), Network Access Solutions (NASC), Orative (acquired by Cisco), SevenSpace (acquired by Sun), Speedera Networks (acquired by Akamai), and Tut Systems (TUTS). Fred is the President of the Western Association of Venture Capital (WAVC), an advisor to the National Association of Corporate Directors (NACD), and is actively involved with the Harvard Business School Alumni Association of Northern California and the Stanford Challenge. Fred received his M.B.A. from Harvard Business School, his M.S. in Industrial Engineering from Stanford University, and his B.S. in Electrical Engineering from Stanford University. Jim leads investments for Mohr Davidow in software and systems companies. He holds board seats with Mantara, PacketMotion, ParAccel, RingCube, and Xambala. Prior to Mohr Davidow, Jim developed computing architectures and integrated circuits for high performance multimedia systems at Silicon Graphics, Inc., including the multi-billion dollar revenue O2 and Octane workstation lines. He has authored and refereed numerous papers on computing systems and circuit design. Jim received a doctorate in electrical engineering and a master’s degree in industrial management from Stanford University. He also earned a bachelor’s degree in computer systems engineering and a master’s degree in electrical engineering from Stanford. Khaled joined InterWest’s IT team in 2005 and focuses on investments in mobile, cloud and data center infrastructure, including systems, software and semiconductors. Khaled is a board member of Aryaka, DataRPM, InVisage Technologies, NexPlanar, Pivot3, Quantance and Xirrus. Prior to joining InterWest, Khaled invested in IT companies for Alta Partners where his investments included Synad (acquired by ST Microelectronics), Netli (acquired by Akamai), Celetronix (acquired by Jabil) and Occam Networks (OCNW; acquired by Calix). Prior to that, he spent 16 years in sales, marketing and general management positions with a succession of successful networking and telecommunications startups. He was president and chief executive officer of FlowWise Networks and general manager and vice president, International at Ipsilon. Before that, Khaled served as chief operating officer at Advanced Computer Communications (ACC), and as vice president of marketing and services with Premisys Communications. From 1987 to 1992, Khaled served as vice president of network services with Newbridge Networks. Khaled received his B.A. and M.A. in mathematics and social and political sciences from Cambridge University. 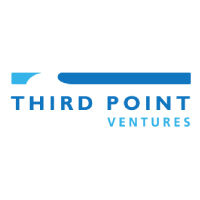 Shawn Cherian serves as Venture Principal at Third Point. 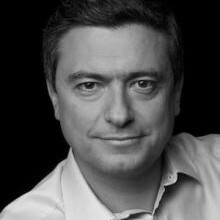 He has more than 12 years of experience in venture capital and technology investments. 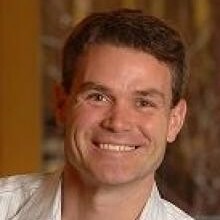 Shawn joined Third Point Ventures in 2015. Before coming to Third Point Ventures, Mr. Cherian was a Manager in Cisco’s Corporate Development Group leading investments and acquisitions in the areas of Service Provider Mobility and Networking, prior he was an Associate at Yankee Hill Capital and a Senior Analyst at Merrill Lynch in the Global Technology Investment Banking Group. Shawn received his B.A. from Cornell University.